If pad thai, drunken noodles and coconut soup are among your favorite meals, you’re going to want to mark your calendar for September 1 – 7 when Thailand Week rolls into San Diego. 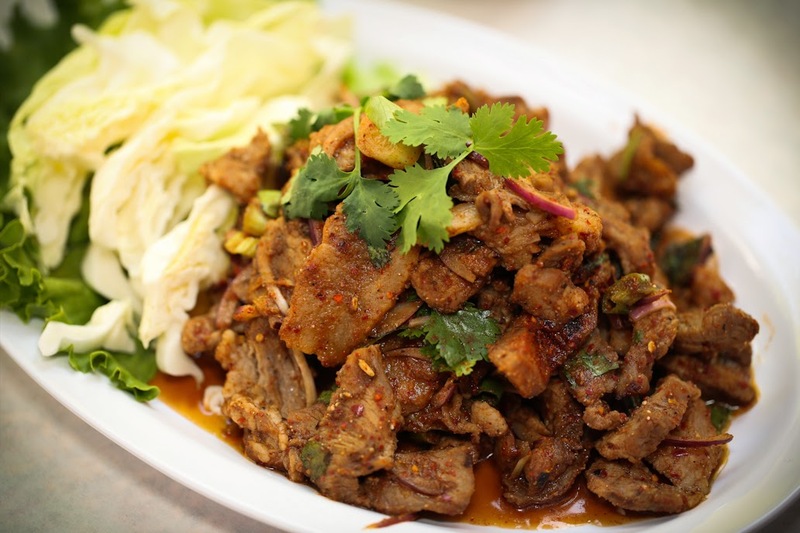 The program was created to promote the wide variety of Thai food in America, and involves hundreds of “Thai Select” restaurants throughout the United States, including many in Southern California. During the week, these restaurants will be offering a 15% discount to diners in an effort to encourage restaurant goers to explore all of the tastes of Thailand. 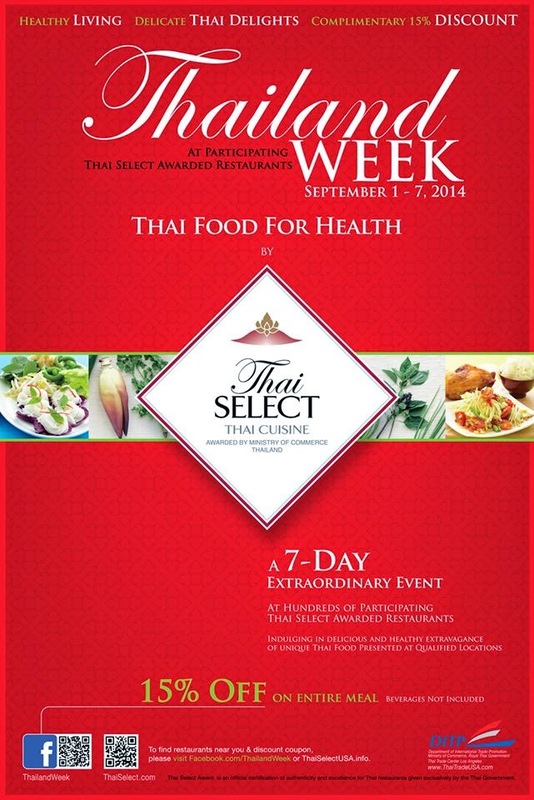 As promotion leading up to Thailand Week, on Friday, August 15, more than two dozen Thai eateries throughout San Diego will show off their culinary chops in an effort to earn their very own “Thai Select” status recognition from Thailand. So far, participating restaurants in San Diego include Ocean Thai Cuisine’s 2 locations in Oceanside, Kun Thai Kitchen on Convoy St, and Lai Thai Restaurant in National City. While these four Thai restaurants don’t even scratch the surface of the pool of Thai options in San Diego, they are standouts as they have been named “Thai Select” restaurants, an official certification of authenticity and excellence for Thai restaurants given exclusively by the Thai Government. 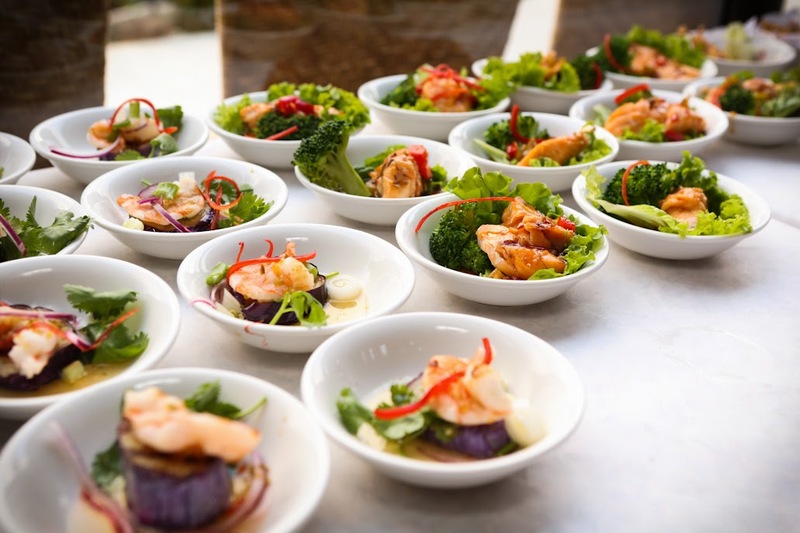 The “Thai Select” program was established to maintain high standards and quality of Thai food, as well as certify and promote real Thai cuisine around the world. The “Thai Select” status is a reflection of both the authenticity of the food, as well as the hospitality and atmosphere of the restaurant. 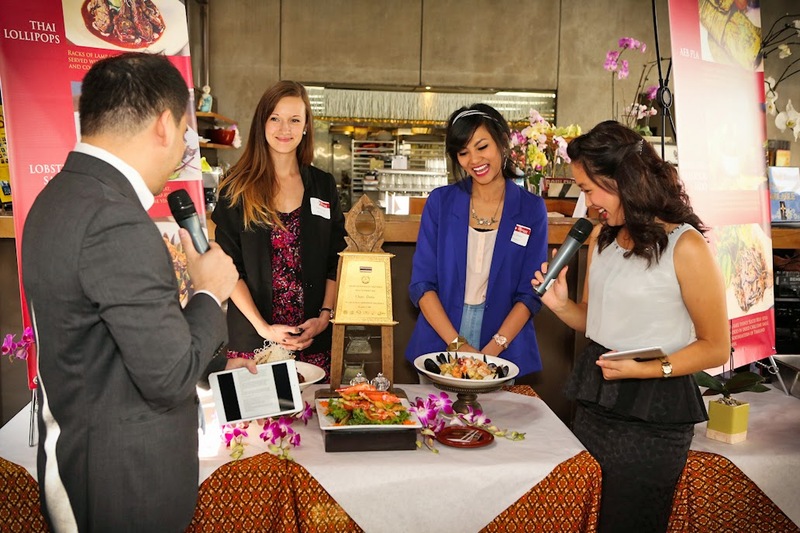 To date 1,483 restaurants overseas and 67 in Thailand have achieved this prestigious award. But just because only four San Diego Thai eateries have obtained this status to date, that doesn’t mean all others are left in the dust. On Friday, August 15, more than two dozen San Diego based Thai eateries will offer a taste of their best food in an effort to earn their very own “Thai Select” status at the Thailand Week Thai Food for Health party. 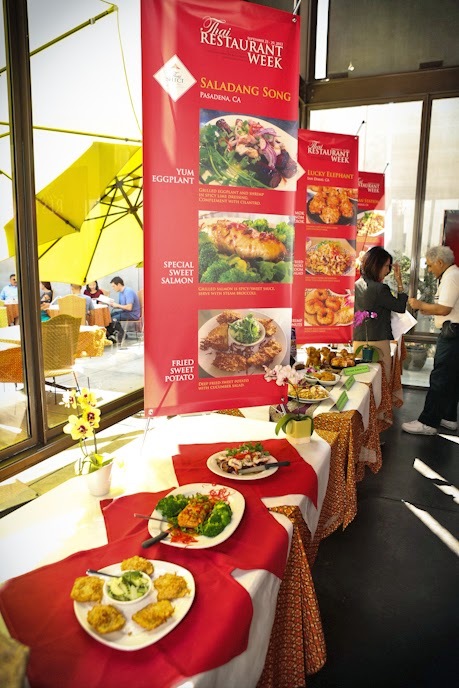 The event, a collaboration of work between The Thai Trade Center Los Angeles, Department of International Trade Promotion and The Thai Restaurant Association of San Diego, will give attendees the chance to try dozens of authentic dishes from some of the best restaurants in the county. 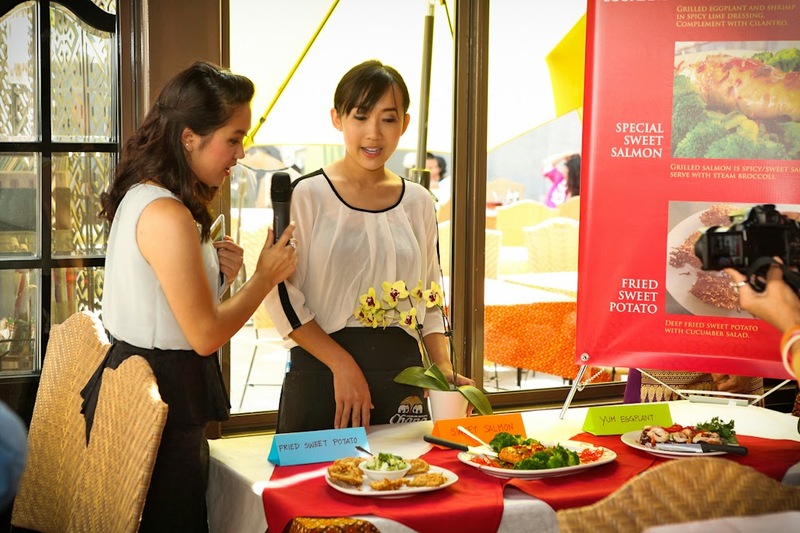 The restaurants will be judged on food quality, taste and presentation. The formal event takes place from 7-11pm at the California Center for the Arts Escondido, and will also include live entertainment and food demonstrations, including an appearance from honorable celebrity Chef Krongtong na Songhla, who will be demonstrating the preparation of Som Tum, a traditional Thai papaya salad. Chef Krong, as she is known, has cooked for Thai Ambassadors and Royalty, and has successfully opened many Thai eateries around the world. Hungry for more? 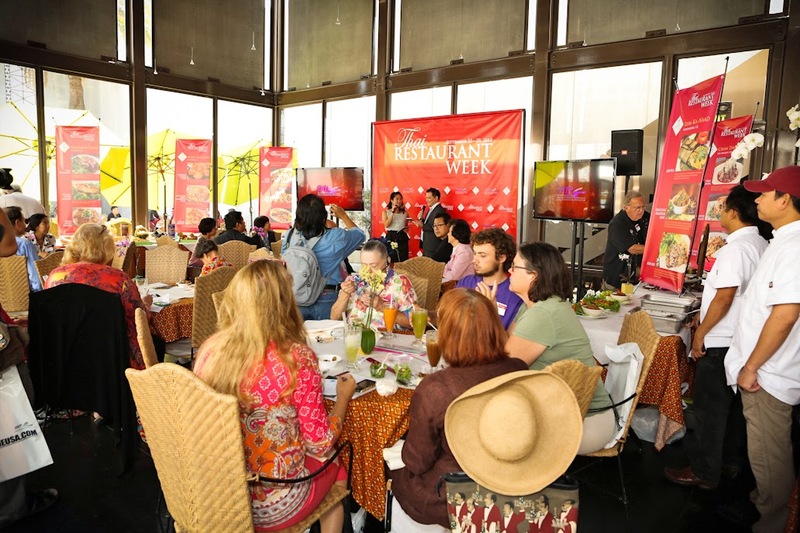 Learn more about this unique event by visiting facebook.com/thairestaurantweek and check out photos below from last year's event. And see below for a complete list of San Diego restaurants who are hoping to get “Thai Select” status.